Today we went to a UV paint party at uni. 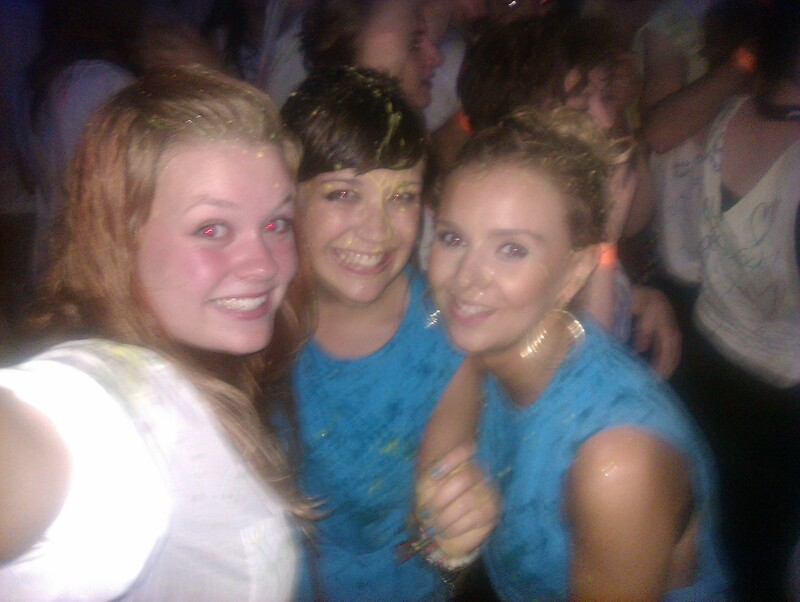 Very messy night! Never been to one before, but it was great, fantastic night!